So, you've decided to renovate your home. Perhaps you're looking to increase its value before putting it on the market, or maybe you're just making a few changes with one eye on the future. In any case, there are all sorts of different decisions to be made, covering everything from what work to undertake through to which tradies are the best fit for the job. One question that not enough Sydney homeowners consider, however, is what materials they should use when renovating. It might seem like a tiny detail, but the wrong decision here could have far more serious repercussions than merely clashing with the wallpaper. If you're not careful, the wrong materials could compromise the value of your property or cost you even more money on repairs in the future. To make sure this doesn't happen, we've put together a few dos and don'ts to keep in mind before you renovate. Cheaper laminate may look very similar to more expensive materials, but will fade and wear much more quickly. 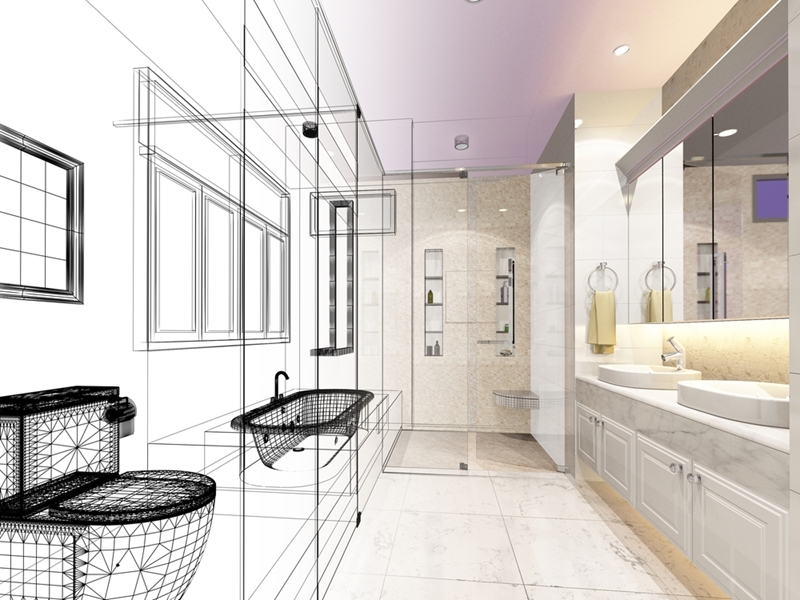 It can be very tempting to cut corners on your renovation budget by using cheaper products, but the long-term impacts of this approach could end up costing you far more than if you'd simply invested in quality materials from the outset. For example, cheap laminate may look very similar to more expensive materials, but will fade and wear much more quickly. 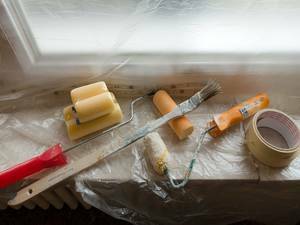 This presents a real problem if you're planning on selling your property further down the track, as you'll need to renovate again in order to get your home looking its best. 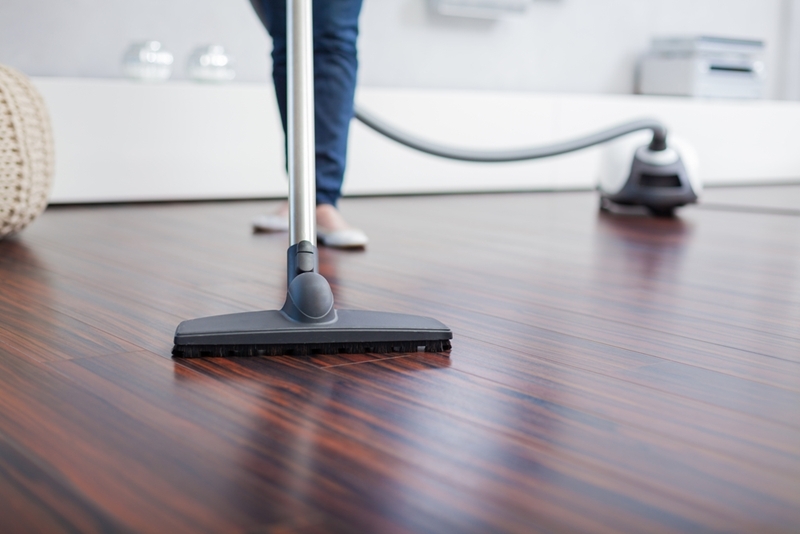 In addition, cheap materials (including plastics, paint, surface finishes and glues) are more likely contain chemical additives, which makes it difficult to guarantee their suitability for your home. If you're investing in natural timber for your floor, make sure you understand how the wood has been treated. If you're particularly worried about additives in a particular material, the best way to protect yourself is by seeking out natural alternatives to mass-produced, heavily-modified products. The obvious example here is using natural timber instead of processed alternatives for your flooring. However, just because a certain type of timber is advertised as 'natural,' you'll still want to take note of what has been used to finish, glue or varnish the wood, in order to know exactly what's been used during the manufacturing process. If you cut corners with cheap grouting, deterioration will occur much more rapidly. Another common mistake that homeowners make during renovations is dedicating a large portion of their budget to the most aesthetically striking elements of their property, while ignoring the smaller details that aren't so obvious. A classic case of this is spending a fortune on stunning tiles for the kitchen or bathroom, and then installing them with cheap grout. Good grout should last for years, but if you cut corners with a cheap alternative, deterioration will occur much more rapidly, requiring an expensive touch up. Another common issue is using the wrong colour of grouting in one part of a room, typically in order to save on material costs. While it might save you some cash to use the same white grouting on your bathroom floor as on the walls, the heavy use that a bathroom floor receives will quickly result in discolouration - a sure turn-off for potential property buyers. Don't cut corners on small details such as bathroom grouting. One great way to save money on a home renovation and achieve a unique style is to look at secondhand materials, fixtures and fittings. For example, secondhand kitchen cupboards and panelling can be a great way to freshen up your property without having to spend a fortune. However, it's important to consider the long-term needs of your home, such as whether or not you'll be able to easily and affordably find replacement panels, shelves or handles in the inevitable event of a breakage. The same logic applies to ordering products from overseas. This is a great way to make your home stand out from what else is on the market when you eventually decide to sell, but a decision that requires a lot of research to make sure the ongoing maintenance won't cost an arm and a leg. Finally, perhaps the most important aspect of selecting materials for your home renovation is not being afraid to ask questions. It's easy to assume that just because a particular product is available, it's suitable for your home, when this isn't always the case. For peace of mind, find a reputable tradie who you trust, and ask them what materials will last the distance and keep your home in the very best condition. For more information on all things property, contact Laing+Simmons today.